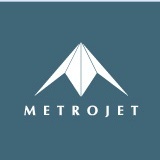 Welcome to the Pilot Recruitment section of the Metrojet website. Thank you for your expression of interest in a position with the Company. 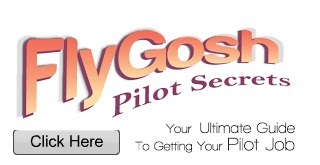 Please click here and complete the forms that appear. Please note that we require a minimum total flight time of 4,000 hours for employment as a captain and 2,000 hours for a co-pilot. Previous relevant experience in similar business jet operations is highly preferred.